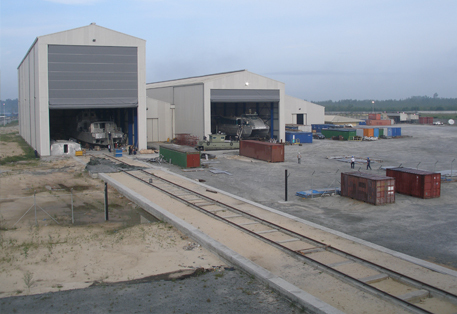 A 2,000t railway for the launching of new ships and to accommodate heavy units in maintenance. 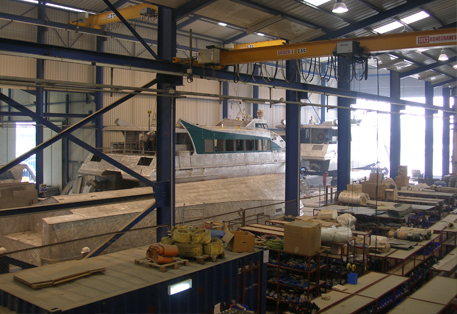 Service Center representing all the major manufacturers of marine equipment. 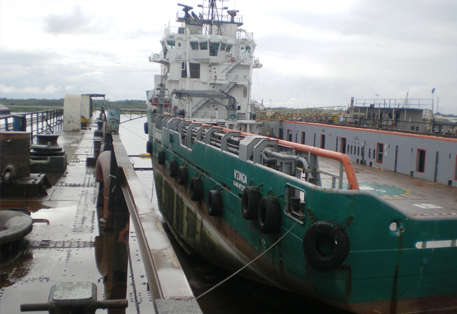 A local partnership provides all the lifting equipment services along the quay. 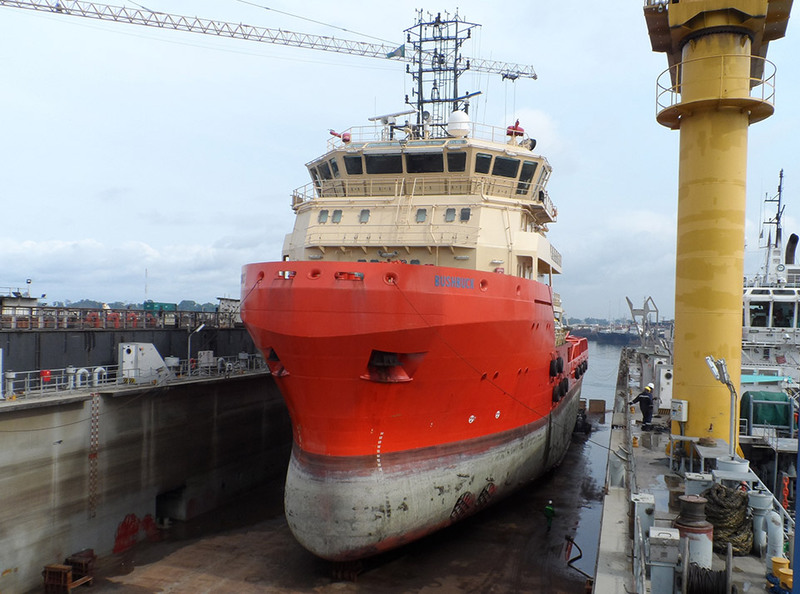 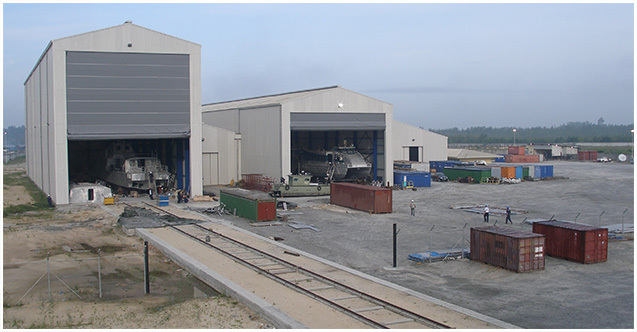 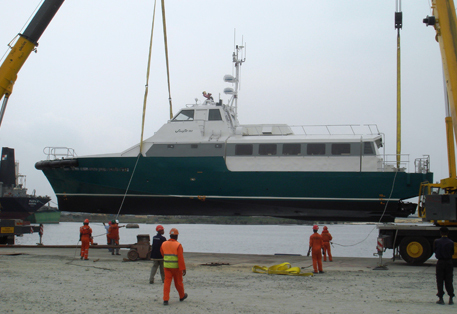 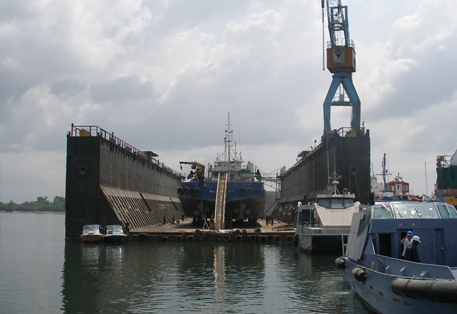 The shipyard is autonomous in terms of electrical energy and freshwater and implements a waste management policy in compliance with Nigerian and international requirements.